All New HTC One All Over Again? 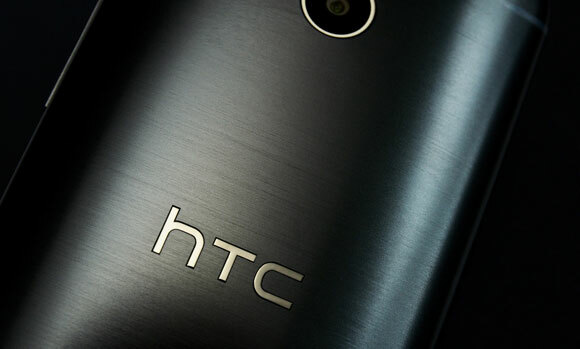 Did you wait with bated breaths for the HTC One M8 to be released amidst the slew of leaks and renders posted amongst social media and tech blogging sites? After the critical acclaim of the 2013 HTC One, the tech world anticipated a flagship that had the potential to take control of the Android smartphone market out of the hands of Samsung with superior build quality, friendly UI, and unparalleled audio performance. Once April came around, we witnessed HTC unveil a phone that improved on every aspect of its previous iteration, but still left a little more to be desired from the M8. It would appear that HTC has plans to release a second flagship phone later this year to compete directly with the iPhone 6 and the Galaxy Note 4 being called the HTC One M8 Prime (let’s hope they don’t name it this for brevity’s sake). The ever-accurate @evleaks has revealed that HTC will be adding a supercharger to the already top of the line device. According to the leak, the processor will be upgraded to a quad-core Snapdragon 805 processors clocked in at 2.5GHz from the 2.3GHz 801 and adding an addition GB of RAM (3GB total). It’s debatable as to whether or not users will be to fully utilize the Snapdragon 801 on the current M8 so bumping to the 805 wont make a noticeable difference besides improved battery performance. A more efficient use of power might be negated with what @evleaks disclosed the alleged display. If true, the M8 Prime will be one of the first major smartphones to be sporting a 5.5-inch Quad HD display, equaling a pixel density of 534. Nothing has been leaked on battery size yet, but given a half inch bump in display size and increasing resolution from 1080p to 2K will almost force HTC to include a larger battery if they hope to have create a phone that lasts more than a couple hours away from a wall charger. Take away the next gen processor and incomprehensibly crisp display, one of the most compelling leaks is the camera. The past two One models have used the same four megapixel shooter utilizing larger than normal pixels. HTC has stuck by their “Ultrapixel” camera as the larger pixels take in more light, allowing for greater low light performance. While low light performance is top notch, the camera has otherwise been the most criticized feature on both models. Rumors on the M8 Prime peg the M8 Prime sporting an 18MP camera, as outlandish as it sounds. I’d be more opt to believe an 8 or 13MP camera, utilizing their Ultrapixel technology, but we shall see a fall draws nearer. Could this raised lens be the rumored 18PM camera? We know very little as of yet, but given @evleaks history, there is merit to these rumors. 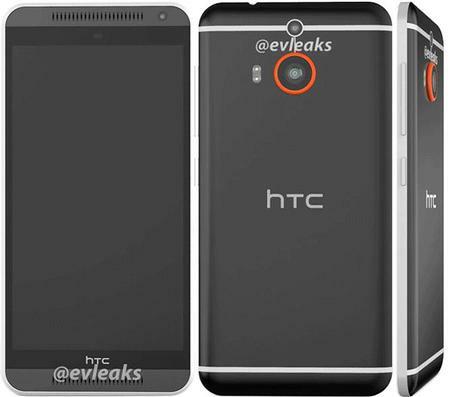 As with most smartphone manufacturers, HTC has not announced this phone and likely won’t until sometime in the fall. Despite less-than-stellar profit margins on previous flagship devices, HTC is a company that creates innovative and critically acclaimed smartphones while withholding the oft-overdone software gimmicks . We just hope that HTC can employ a marketing campaign worthy of the One’s brilliance. 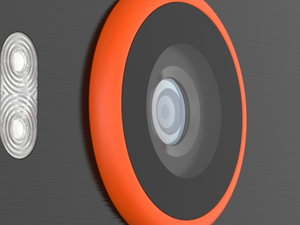 Lenovorola: A new look to a familiar face? Yes, we’re are at a gym, but do we need to talk about it? Google Nexus vs Android Silver: What will Change?